It is also effective for aging and dehydrated skin. 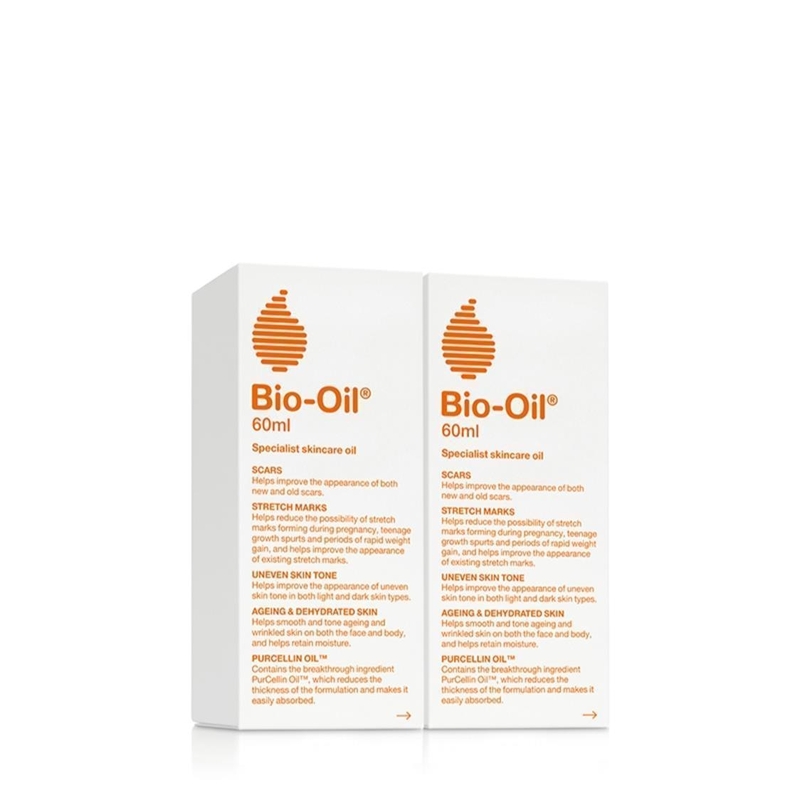 Bio-Oil has won more than 200 skincare awards and has become the No.1 selling scar and stretch mark product in 24 countries since its global launch in 2002. 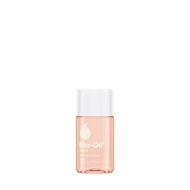 The Bio-Oil formulation is a combination of plant extracts and vitamins suspended in an oil base. It contains the breakthrough ingredient PurCellin Oil™, which changes the formulation’s overall consistency, making it light and non-greasy. This ensures that the goodness contained in the vitamins and plant extracts is easilyabsorbed. 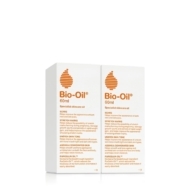 Bio-Oil has undergone safety assessments in accordance with the Regulation of the European Parliament and of the Council on Cosmetic Products. The toxicological profile, chemical structure, level of inclusion and total level of daily exposure of each ingredient used has been assessed and deemed safe for use (including for use by pregnant women).